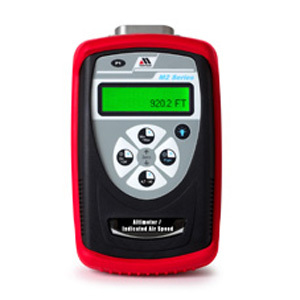 Meriam’s M2 Series Smart Manometers bring high precision and value to handheld, digital manometer users. The M2 features NIST traceable accuracy of ± 0.025 % of F.S., independent of temperature effect, at the lowest prices available. Pressure ranges from 10″ H2O F.S. to 3000 PSIG F.S. are available. M2 pressure sensors are available to measure gauge, compound, differential, absolute or vacuum pressure. The display can read out in any of eleven pressure units or can be linearly scaled for special user units. Differential models offer a square root flow function to display flow rate in user defined units. An adjustable damping feature minimizes the effects of pulsating pressures. 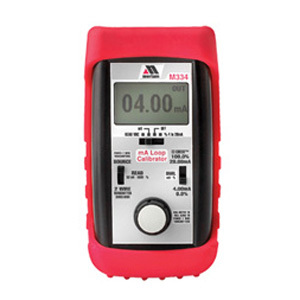 A Min/Max function captures the extremes of pulsating or varying pressure signals and a Hold function can freeze the display at any point of interest. Auto Record documents up to 240 readings for future recall. This model is an updated version of the 350 and 351.